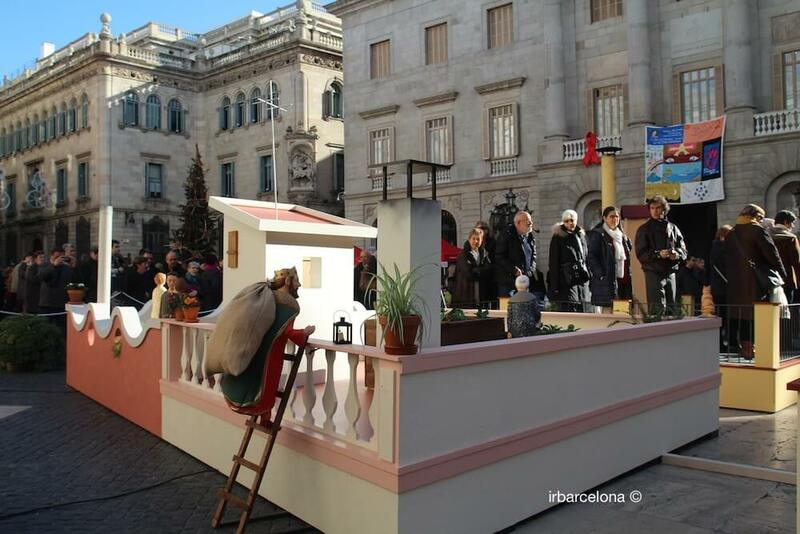 During the celebrations of Christmas in Barcelona, just as in any other towns and cities, the city is painted in a completely different light than in other times of the year. 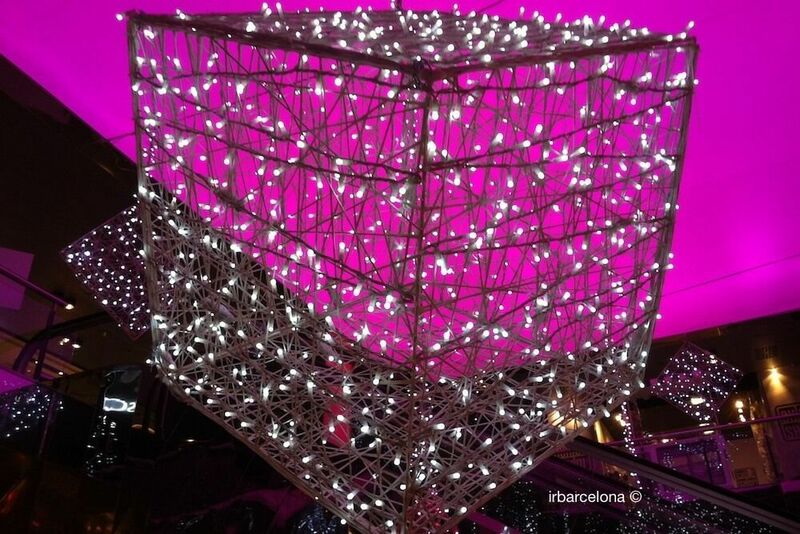 That’s not to say that Barcelona doesn’t have a special charm during the rest of the year – quite the opposite in fact, but that at Christmas time Barcelona simply shines! 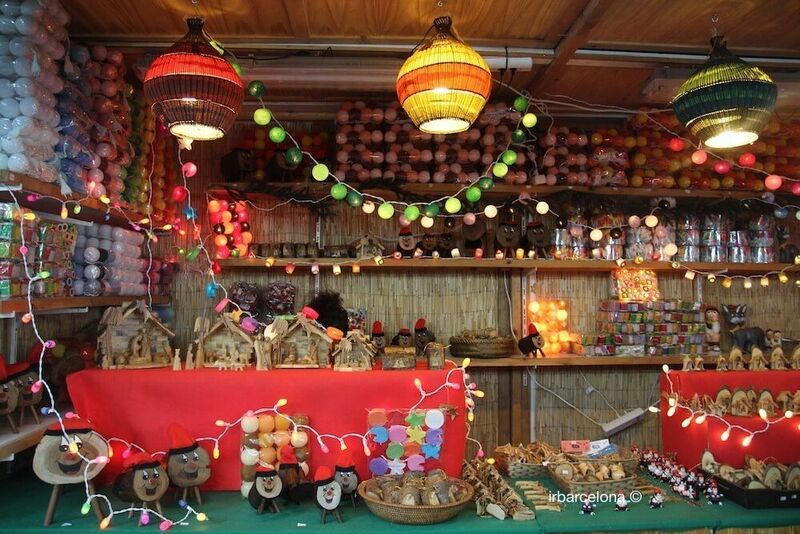 You will see it adorned with lights in the streets (22nd November 2019 to 6th January 2020), with various outdoor Christmas markets that bring a special buzz to the city, more activities, especially for children, and without doubt a unique atmosphere that only Christmas can bring. 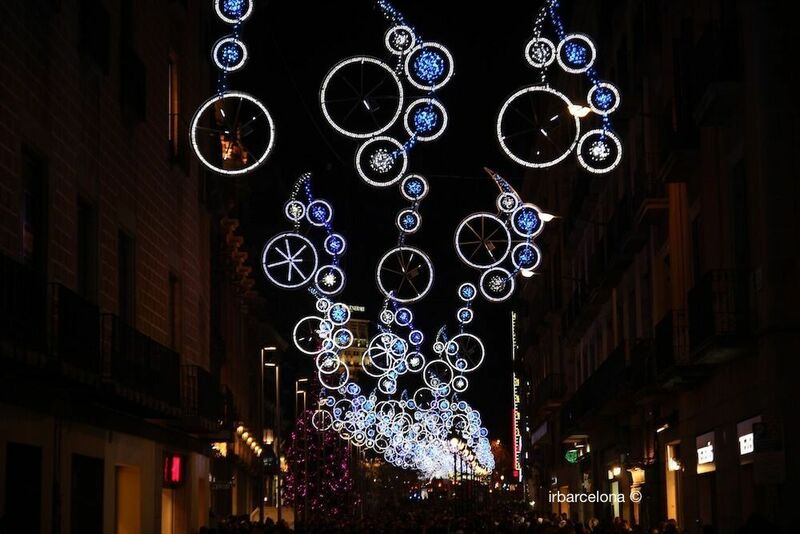 Barcelona was sometimes criticized in the past for its austerity in terms of decorations and illuminations at Christmas time, but a turning point was reached when the local government made improvements to these deficiencies. 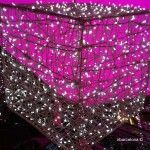 This brought additional Christmas lighting to the commercial areas, with the aim of attracting the locals to the heart of the city. 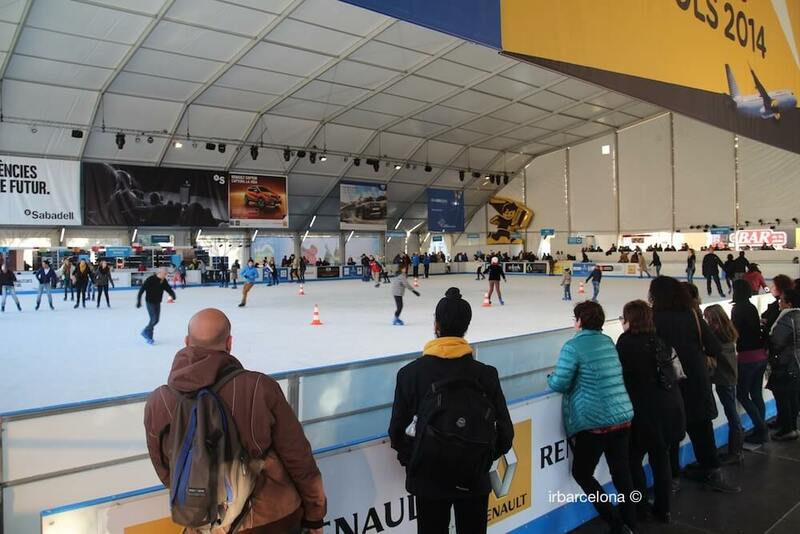 Another wonderful new feature was the construction of a temporary ice rink in the commercial center La Farga. 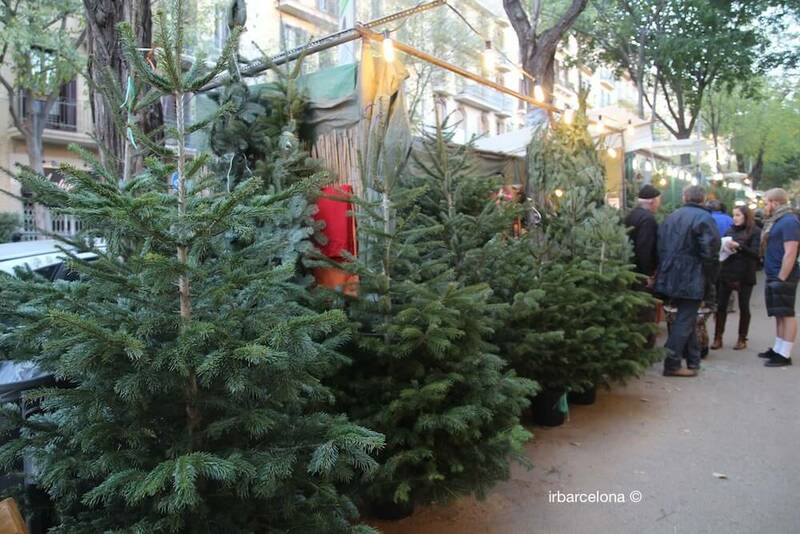 What is there to do in Barcelona during the Christmas period? 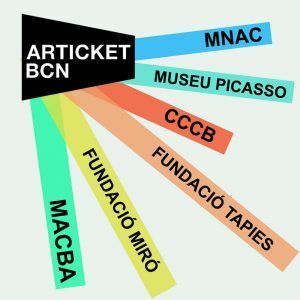 There are various things we can do, and activities in which we can participate, being lucky enough to be in Barcelona during the Christmas period, and it’s important that you know about them so that you don’t miss out! 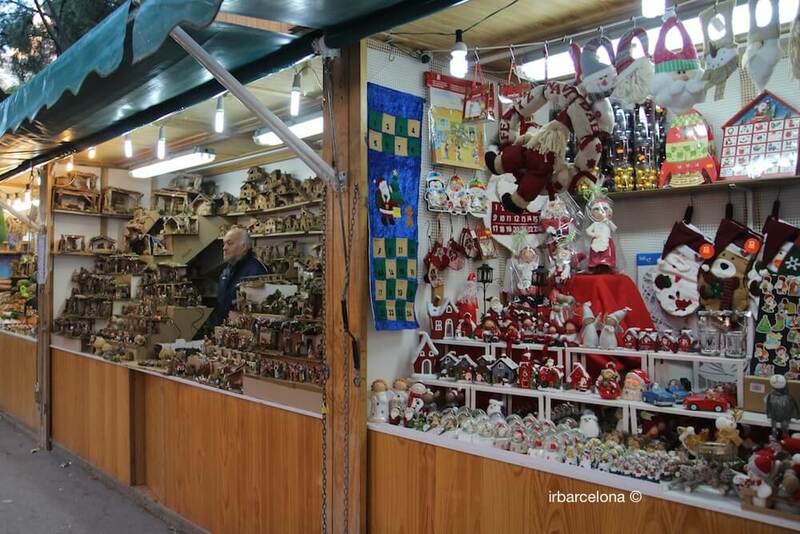 Much of Barcelona’s charm during Christmas is brought to us by the Christmas markets. 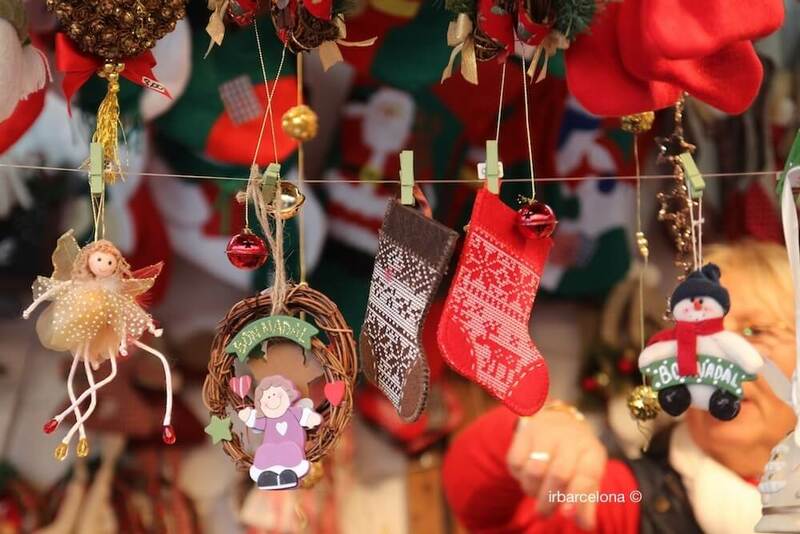 The most impressive are those of the Fira de Santa Llúcia (Santa Llúcia’s fair), which really is a must-see, and it’s held right in front of the main entrance to the Cathedral, the Fira de Nadal de la Sagrada Familia (Christmas fair)) and the Fira de Reis (Kings fair). 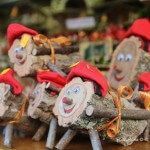 In addition to these, you’ll find many other fairs and Christmas markets in the city, and in surrounding towns and villages. 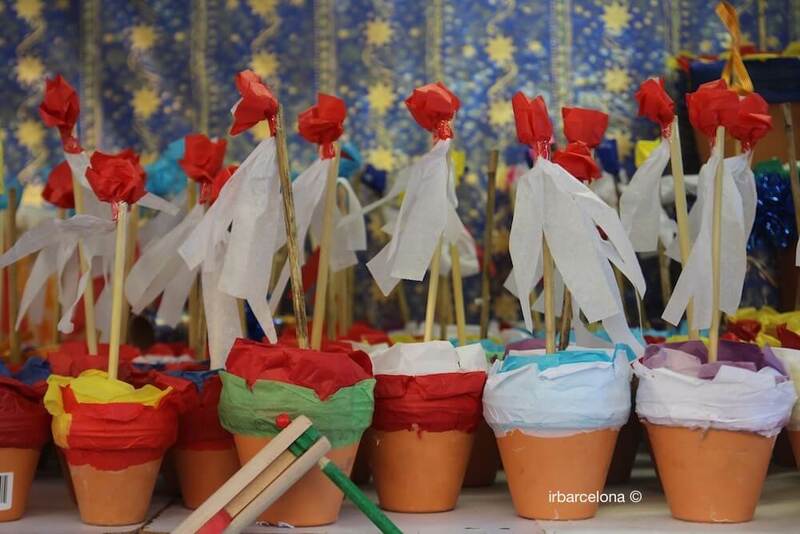 There are numerous activities for children in the city, many of which are quite authentic traditions, as is the case with the City of Dreams (in catalan, Ciutat dels Somnis) – a huge annual childhood festival which celebrates as well as storytelling which takes place in El Corte Inglés and other shopping centres, or workshops for children in Barcelona’s many museums and cultural institutions. 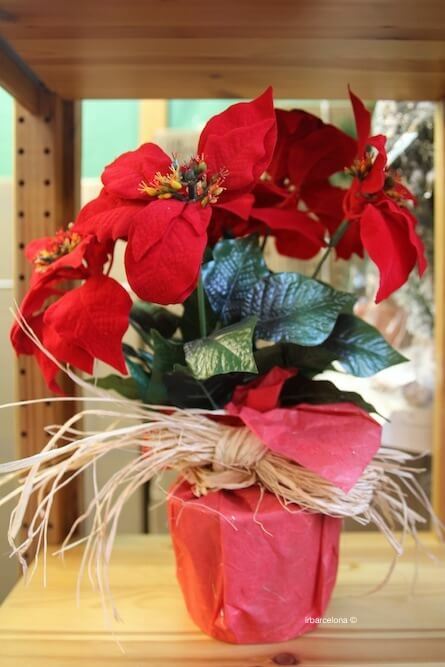 During the festive season much of the celebrations are centred around the giving and receiving of gifts. 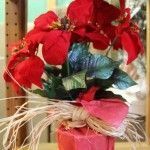 The shops are particularly busy in the run-up to Christmas, with people searching for the perfect present for family and friends. 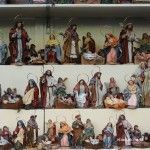 Of course this sounds lovely, but many people are critical of the way that Christmas has become so commercialised in this regard – it’s felt that the true meaning of Christmas, that should be kept special, has been forgotten, especially in such financially difficult times. 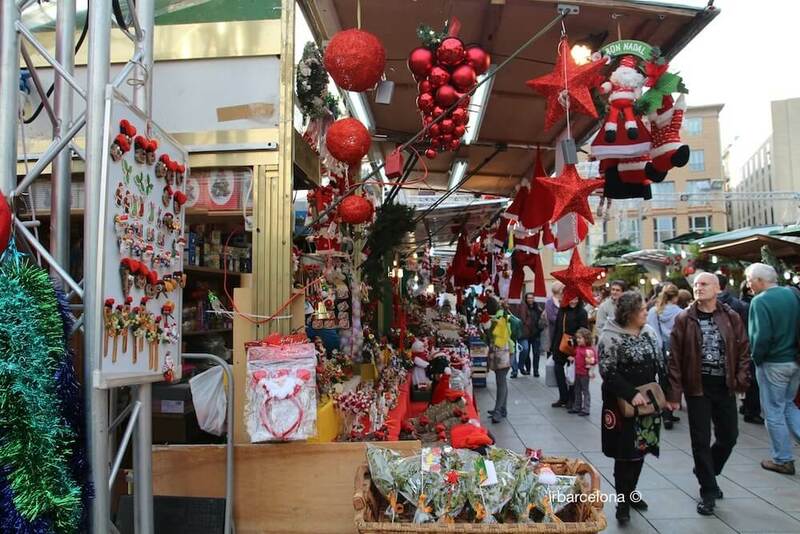 There are a wealth of shops in which to go Christmas shopping, many of which are in the heart of the city centre, and also in the bespoke shopping centres such as La Maquinista, L’Illa Diagonal and Glòries. 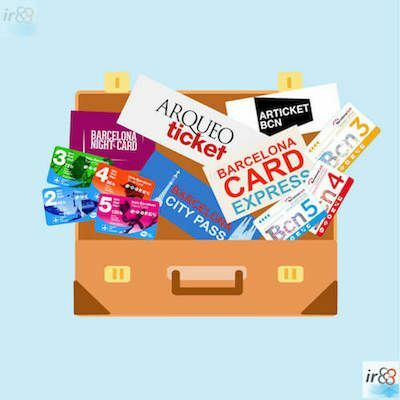 Here at irBarcelona we’d also like to highlight the importance of the small businesses in the city; you’ll usually find that the welcome you get is better, and the customer service more personal. 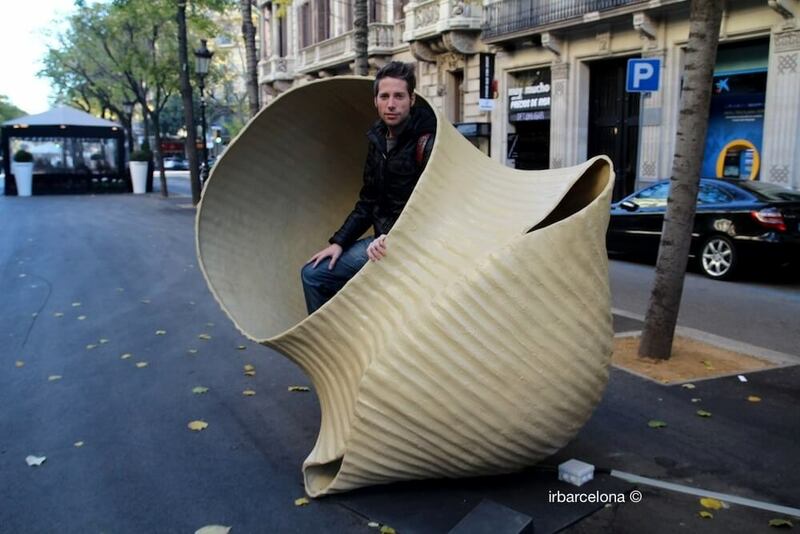 You might also find unique products that are not available in the larger national and international chains of shops. 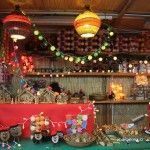 In some cases you might end up paying a little more, but we find that it’s worth it, in order to support local shops as they contribute to the local economy and help to maintain the diversity that makes shopping so enjoyable. 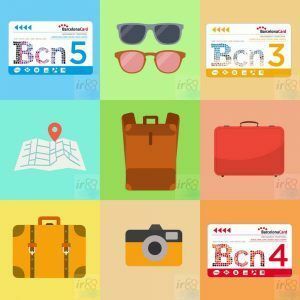 If you’re looking for a hotel, apartment or accommodation to enjoy your holidays in Barcelona over Christmas here is a search box which only shows accommodation with the best ratings from previous guests. 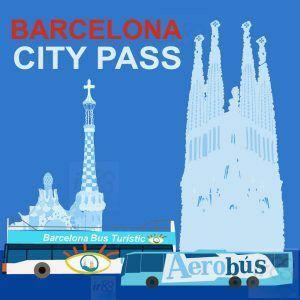 When spending some days during the Christmas holidays in Barcelona, it is useful to have one of the cards that offer some of the following benefits; free public transport for several days, free access to several museums, tourist attractions and places of cultural interest, transfer between Barcelona airport and the city, discounts. 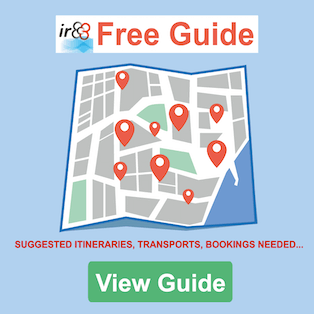 We recommend you to assess what type of trip you are planning to make, which will then help you to choose which tourist card(s) will be the most suitable and, therefore, save you the most money. 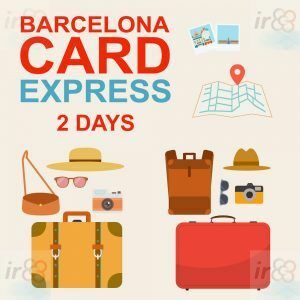 Also, when you buy these cards online you get an immediate discount of between 5 and 10%. 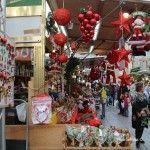 If you decide to visit a city during the Christmas period it is important to know the Christmas traditions of the region and country you are visiting. 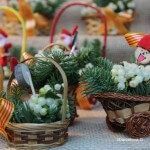 That is why we wanted to include some of the most popular traditions in Catalonia (some are also common in the rest of Spain) and we hope that when you are in Barcelona over Christmas, you can experience them in person. 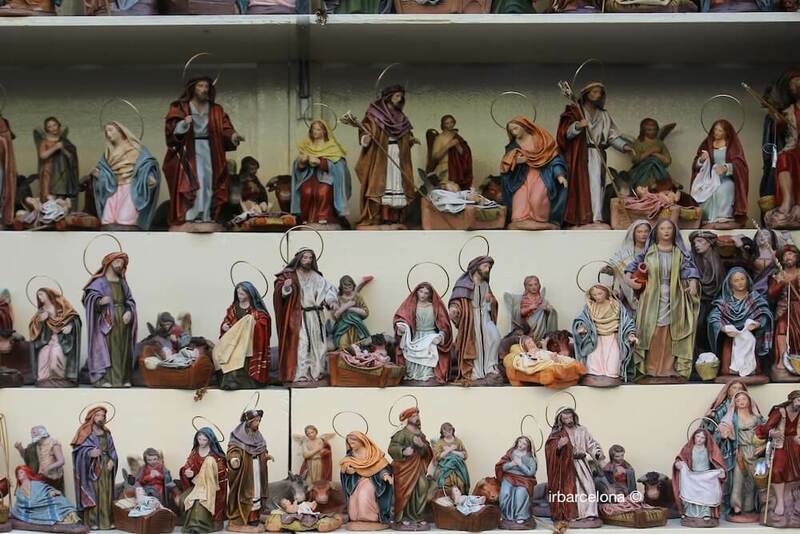 Examples of our Christmas traditions are cribs or nativity scenes, which are the representation of the birth of Jesus, with figurines that are usually made of clay, but could also be made of wood, porcelain or plastic amongst other materials, and they can be found in churches, some of the city’s shops, and in on a somewhat larger scale on beaches (made of sand) and other public areas such as the Plaça de Sant Jaume and the courtyard of Barcelona’s City Hall. 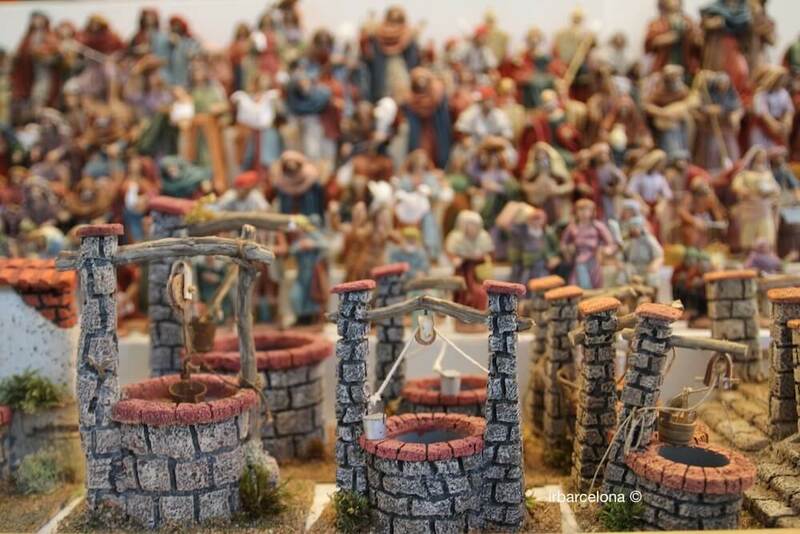 As well as these depictions of the birth of Jesus, the people of Barcelona and the surrounding towns and villages of Catalunya also bring to life the scene of the birth, re-enacted in Nativity plays. 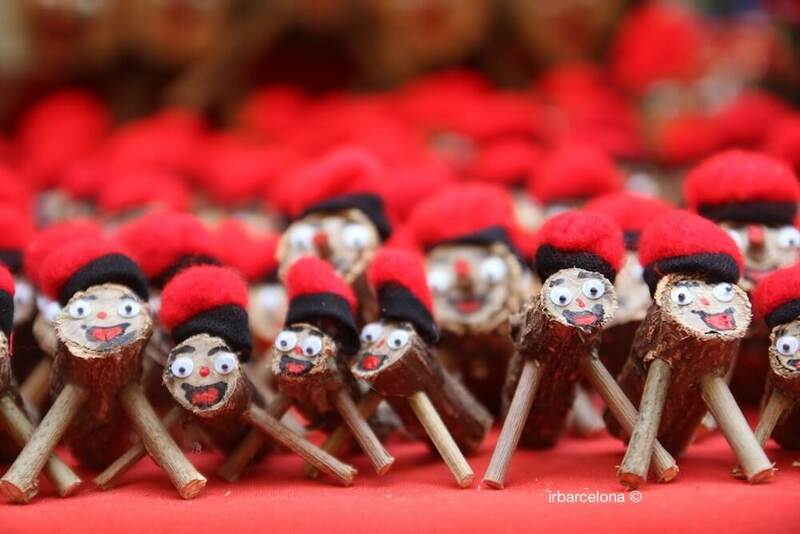 For the children, there’s the Tió de Nadal, which is a hollow log that they display in the house from 8th December, and cover in a red blanket so that it doesn’t get cold at night. 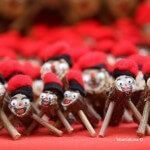 Every evening they ‘feed’ it, and from Christmas Eve they hit it with sticks until it starts to shed small presents until Epiphany, or the arrival of the Three Wise Men on 6th January. 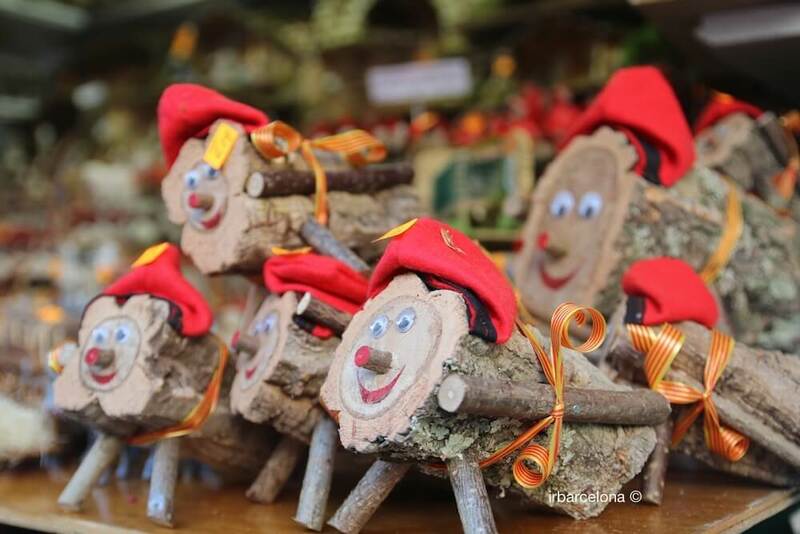 Although not a native tradition to Spain, the arrival of Santa Claus has taken greater prominence due to globalization and the international media, and in many homes it has overshadowed the role of poor ‘Caga Tió’! 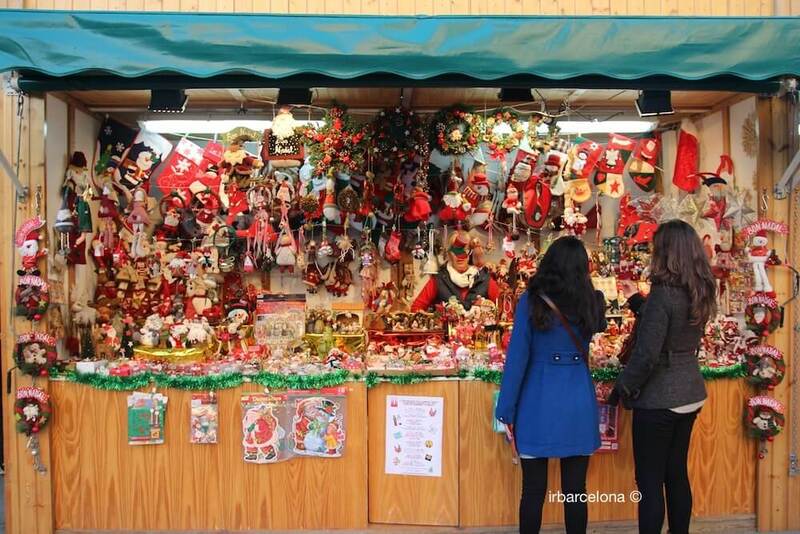 How is Christmas celebrated in Catalonia and Spain? 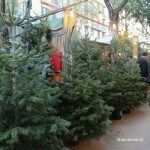 Christmas festivities in Spain and Catalonia can be summed up in six key dates: La Nochebuena (Christmas Eve), Dia de Nadal (Christmas Day itself), Sant Esteve (St Stephen’s Day, or Boxing Day), Cap d’Any (New Year’s Eve), Any Nou (New Year’s Day), and Dia de Reis (Epiphany). 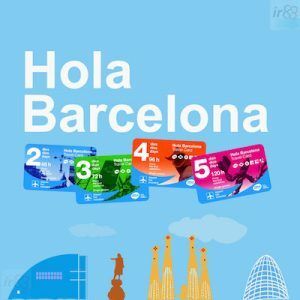 So that you get to know how the Christmas holidays are celebrated in Barcelona, Catalonia and Spain a little better, here are some little nuggets of useful information and some characteristics of the most important days during this period. 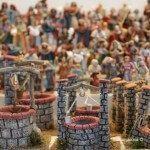 On Christmas Eve the birth of Jesus is commemorated, and families meet up for a dinner, whether they are believers or not. 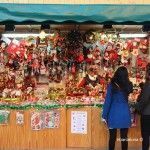 Christmas Eve is still a working day, so it’s treated as a normal day except that most shops close early, as do the vast majorities of businesses, so that everyone has time to get home to prepare for the family meal. 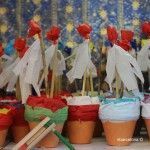 In the case of practising Catholic families, once they have eaten they go to church to attend the ‘Misa del Gallo’ – literally the ‘Mass of the Rooster’, which takes place at midnight and celebrates the birth of Jesus. 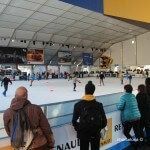 The most famous of these masses takes place at the Basilica de Montserrat, a Benedictine monastery built into the steep cliffs of the Montserrat mountain range, a couple of hours away from Barcelona. 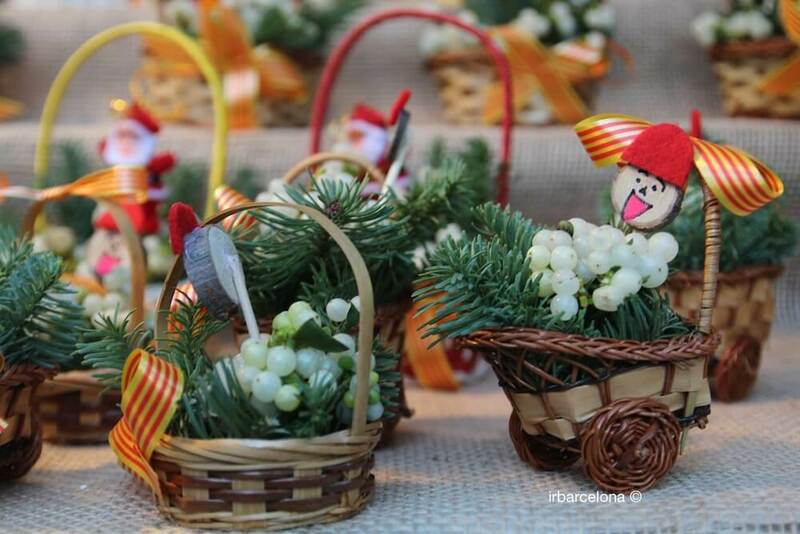 Christmas Day is of course on 25 December, and in Barcelona it is celebrated just like in the rest of Spain. 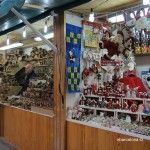 It’s a bank holiday, on which all businesses are closed and there’s very little activity in the few sectors that have to remain open. The main focus of the day is when families get together for a meal. 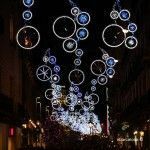 The food varies according to the family, but the famous Galets de Nadal (pasta cooked in a rich broth) always form part of the feast. 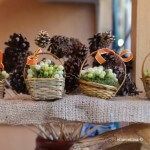 In many cases it’s the same members of the family who get together today as at last night’s meal, but that depends on commitments of the individual members of the family. 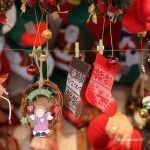 A meal at lunchtime is becoming more common than a get-together in the evening, and often the family members who have dined together will meet up with friends afterwards to go to the cinema or celebrate with a drink, to celebrate the last hours of Christmas Day in a very relaxed manner! 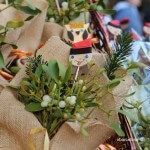 Boxing Day is a public holiday in Barcelona and in the whole of Catalunya, as well as in Valencia and the Balearic Islands, but not in the rest of Spain. 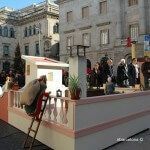 It’s a holiday that dates back many centuries, because after celebrating Christmas Day with the family, often far away from home, people had to return to their places of work which was found to be a lost day as far as productivity was concerned, due to the celebrations which had taken place the day before. It’s therefore common for the family to eat together once again, with Canelons (Canelloni) being the traditional dish today. 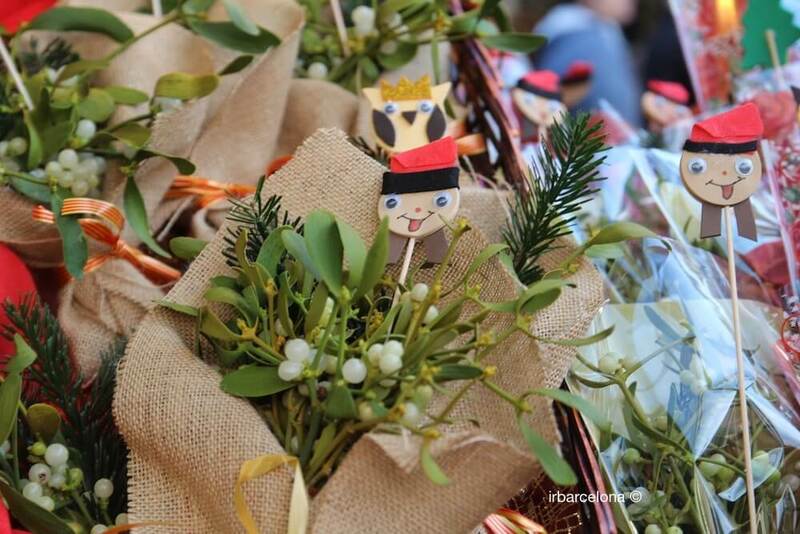 What better what to start the day than with a public holiday, which is a necessity for everyone celebrating New Year’s Eve until late at night or the early hours of the morning? 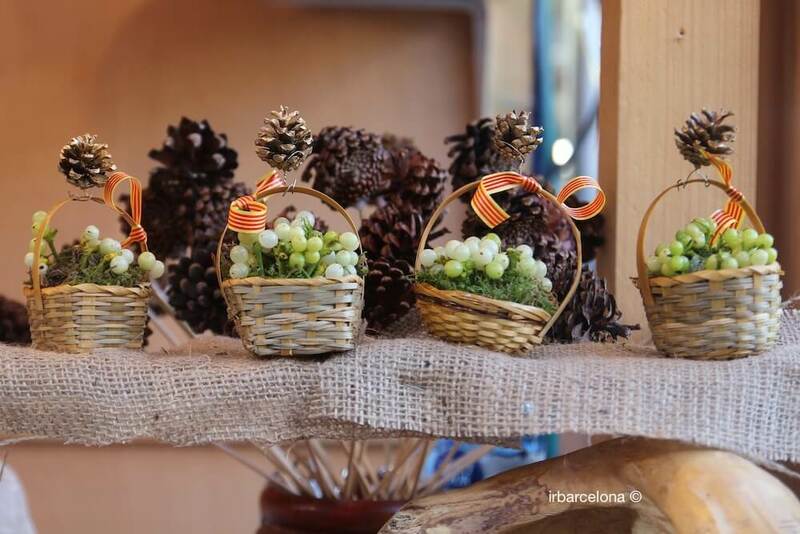 On 1st January it’s traditional for families in Barcelona, just like in the rest of Spain, to get together to celebrate the arrival of the New Year together. 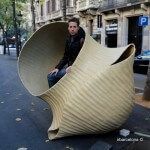 In the afternoon, many people make the most of the opportunity visit extended family, to go to the cinema or go for a walk.